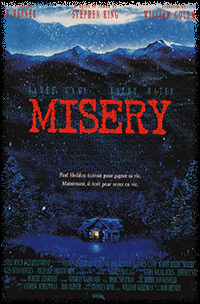 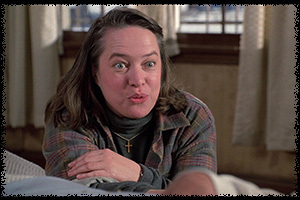 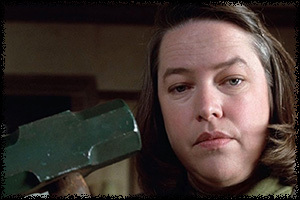 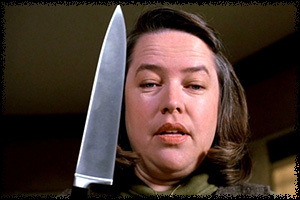 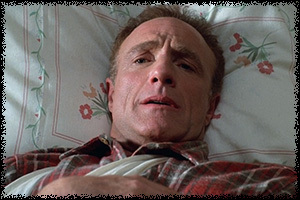 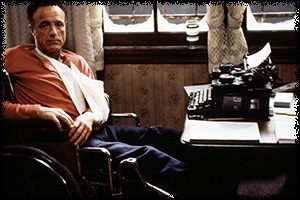 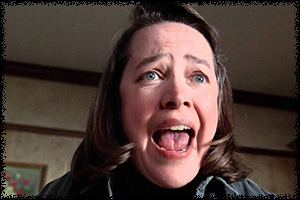 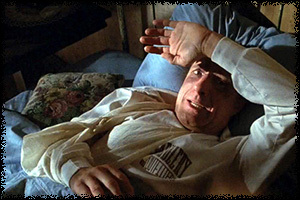 In 1990, a film adaptation of Stephen King's novel "Misery" was released, starring Kathy Bates, James Caan, and Richard Farnsworth. 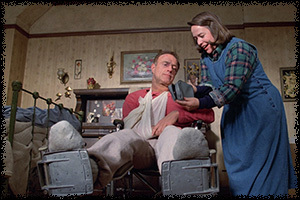 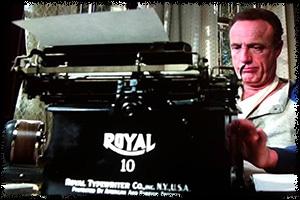 The film brought forth the nightmarish plight of author Paul Sheldon, who is found injured in the snow after a car accident. 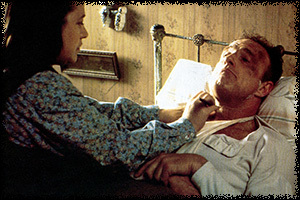 However, the person who finds him doesn't take him to a hospital... but to her home. 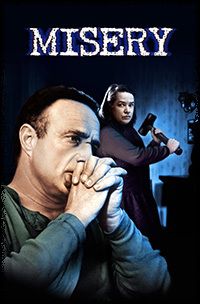 And Paul soon realizes something is not right with her and must find a way to survive.